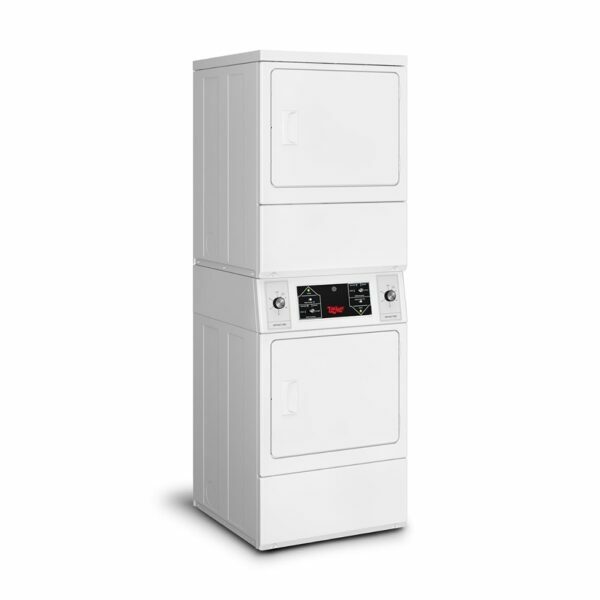 Commercial Top Load Washers, Commercial Front Load Washers, Commercial Stack Washer/Dryer Combo, Commercial Dryer, and Commercial Stack Dryers are the perfect offering to present to your customers with an energy-efficient and quality way to process their goods. With an extra-large capacity wash cylinder and an easy-to-open, large door opening, maximizing throughput is now easier than ever. Stack units are the space-saving option that allows you to utilize your floor plan to its highest potential.